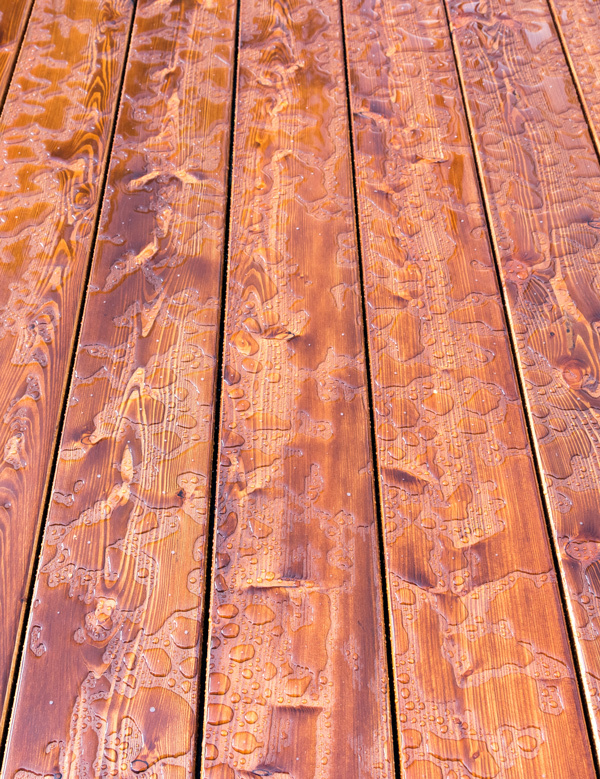 All deck and fence refinishing will receive these standard preparation procedures. Thorough cleaning of the deck including power washing to remove debris foreign materials and old sealant. Replacement of all defective materials including rotting, loose, and cracked boards, railing and supports as requested. Proper covering and protection of plants, walkways, house exterior and outside furnishings. 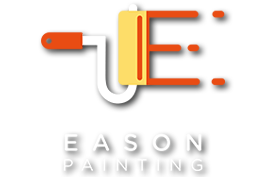 Use of high quality stains and sealants. Proper application of stains and or sealant.